Clustered Windows Server HSphere Hosting | Webcore Labs Inc.
Webcore Labs prides itself in providing your business with some of the highest performance, features, and reliability available in a Windows Server shared hosting environment at these price points. 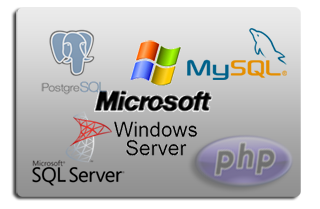 We utilize only Enterprise grade components on our servers. All physical servers (all services) utilize 8* Enterprise SAS hot-swappable drives in Hardware RAID 10 formation, and include battery backup caching RAID controllers. We provide realistic resource usage for a shared environment that will provide years of trouble free service and maximum uptime for your business. Require more resources? View or inquire about our Managed VPS Cloud servers. Contact us today and find out what Webcore Labs can do for your business or organization.